» He or She? What will it be? 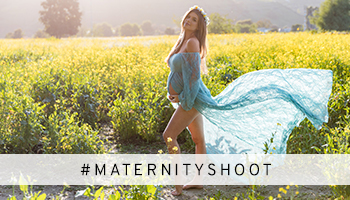 The Blush Blog Home / Fashion Inspiration Maternity What To Wear / He or She? What will it be? 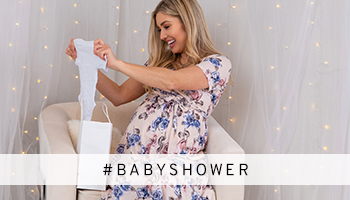 For our mamas out there who have a gut feeling that they’re having a girl, you will love all the options we offer for looking #prettyinpinkblush. From pinks to lace and florals, you will definitely find something that shows that you’re #teamgirl! On the other hand, if you think you’re having a boy, we have just as many options for you to show off your #teamboy spirit! Blues, scalloped detailing, and lace will leave you wanting more than one dress for your big day. For those who don’t have an idea or are (im)patiently waiting to find out with the rest of their family can go the gender neutral route. We love whites, yellows, and greens to show that you are completely neutral, but still looking fab! 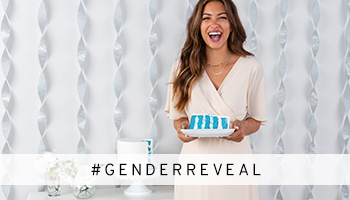 We hope you got some inspo for your gender reveal party! If you’ve already had yours, comment below if your gender prediction was right!